Soon it'll be able to understand multiple languages too. 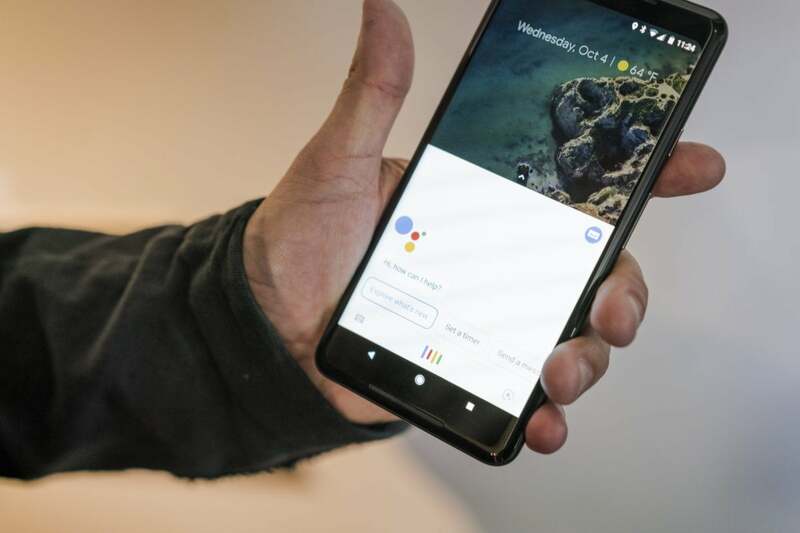 Google Assistant already speaks English, French, German, Italian, Japanese, Korean, Spanish, and Portuguese (Brazil), but its linguist capabilities will be greatly expanded over the next 10 months as Google plans to add support for more than 30 languages. First up will be Danish, Dutch, Hindi, Indonesian, Norwegian, Swedish and Thai, all of which should arrive by summer. Along with the new languages comes support for multilingual speakers. Starting with English, French, and German, Assistant will be able to understand your voice in each language without needing to change the main language in the Home app settings. Perhaps more importantly, Google will also be working with its partners to expand the capabilities of Assistant on handsets. Much like we saw with Edge Sense on the HTC U11 and the Active Edge on the Pixel 2, Google will allow OEMs to build new unique interactions with Google Assistant on their phones, including “OK Google” support when the screen is off. Google says Sony, LG, and Xiaomi will be announcing the first round of custom integrations, with more to follow. Also new will be the ability for Assistant to integrate with your carrier so customers can "learn more about their plan, add new services (like international data roaming), get customer support and more." Initially, the new action will be limited to Sprint, Koodo, Telus, and Vodafone. And finally, support for routines and location-based reminders is making its way to Google Homes this week. Originally announced alongside the Pixel 2 phones last year, routines will let users combine multiple actions into a single command, like turning off the lights and lowering the thermostat when you say, “OK Google, good night.” And location-based reminders will ping your phone at the appropriate time when you tell your Google Home to do something like remind you to buy milk after work. The impact on you and your Homes: With the launch of HomePod and expansion of Alexa, the home assistant race is in full swing, and it’s only going to get more contentious. It’s hard to tell exactly who’s in the lead, but it’s very close between Amazon and Google, and Google is smart to leverage its advantage with Android to expand Assistant’s reach. What’s more, Alexa is only available in English, German, and Japanese, so the new languages could help Google put some distance between it and Amazon.